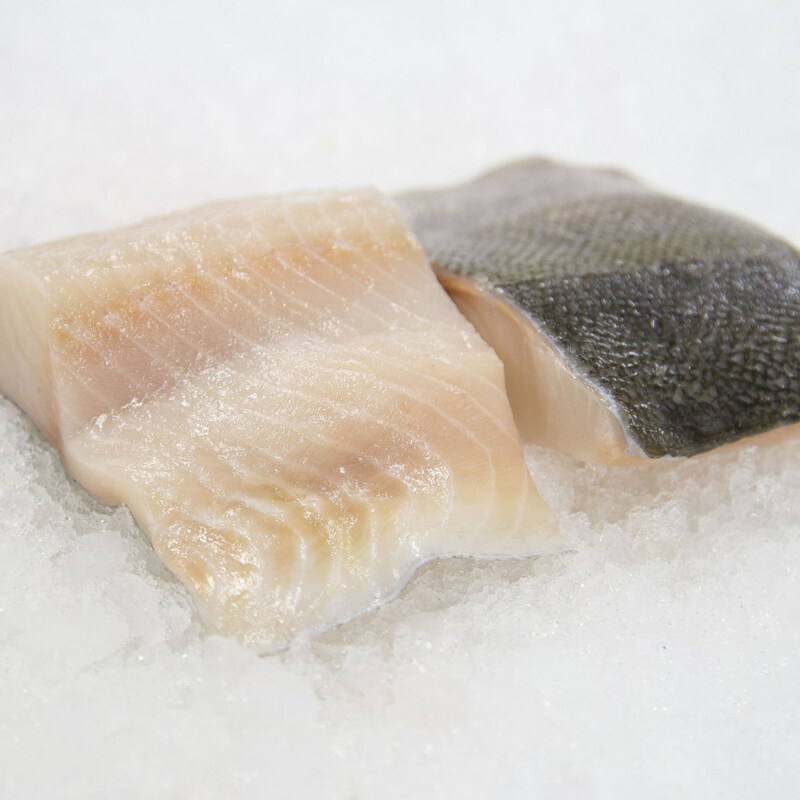 F. Rozzo & Sons sources their fresh Black Cod from pristine Pacific waters off the coast of Canada’s British Columbia. Rich, with a sweet, buttery taste, this is some of the freshest, richest fish you will ever taste. Providing the freshest seafood to NYC’s top restaurants, hotels, clubs for over one hundred years. © 2019 F. Rozzo & Sons. All rights reserved. F. Rozzo & Sons “Catch of the Day” is a daily email dedicated to offering chefs & fish buyers the freshest seafood selection of the day at the best prices.